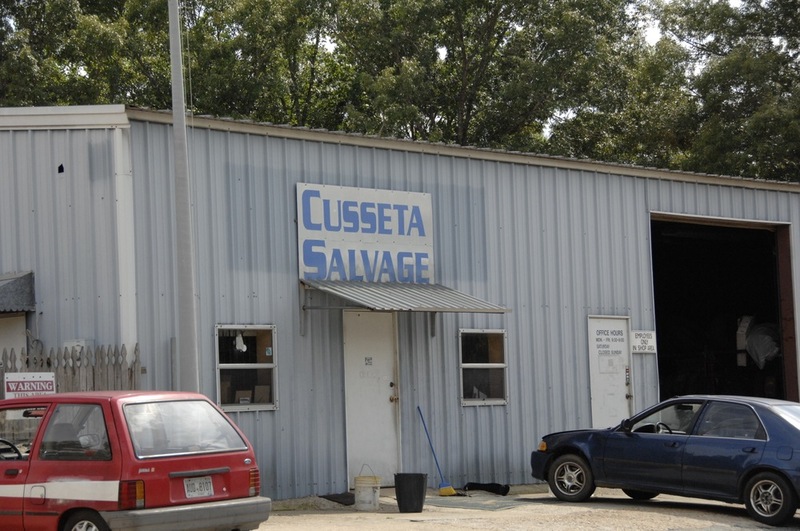 Cusseta Salvage on Georgia Highway 26 is home to a thriving parts business. 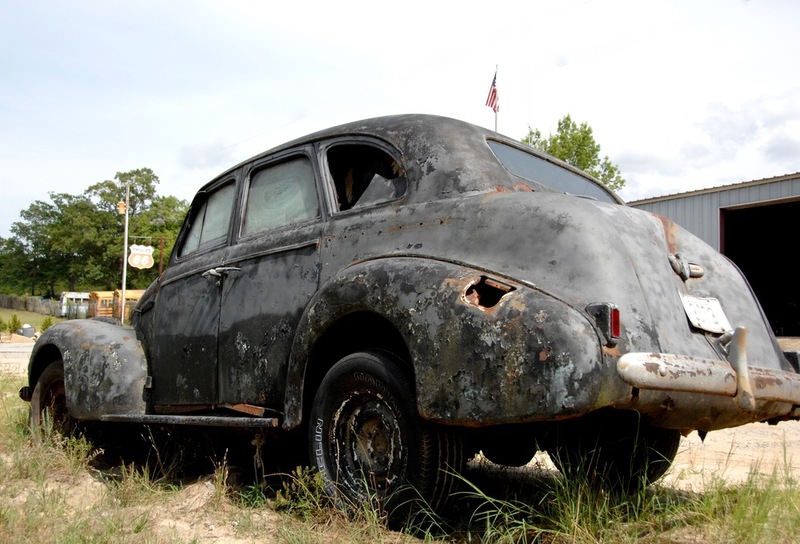 Specializing mostly in late model metal, you will also find a unique array of rides from the 60's and 70's. 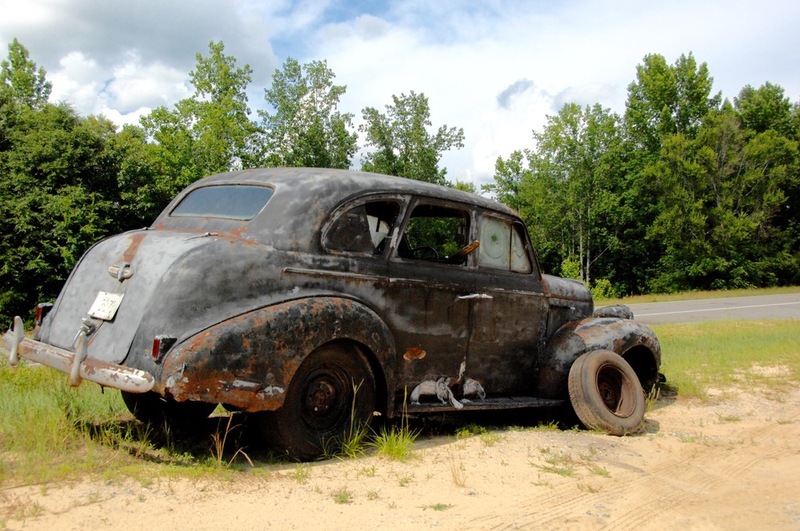 The star of the rusting relics is this 1939 Buick Special.